Just a short trip up the highway from San Antonio, you’ll find Spring Branch, our own little slice of heaven in the Texas Hill Country. Whether you live in town or out on a sprawling ranch, you’re probably going to need some construction services at some point. When that time comes up, you can rely on us as your Spring Branch General Contractor. At CMW General Contractors, we can accommodate nearly any home build, remodeling, fencing, masonry, swimming pool or outdoor kitchen project. We can even build you the perfect bardominium or tiny house, if you’re looking for that style. Let us design your perfect space today! Let us be your local, Spring Branch General Contractor. 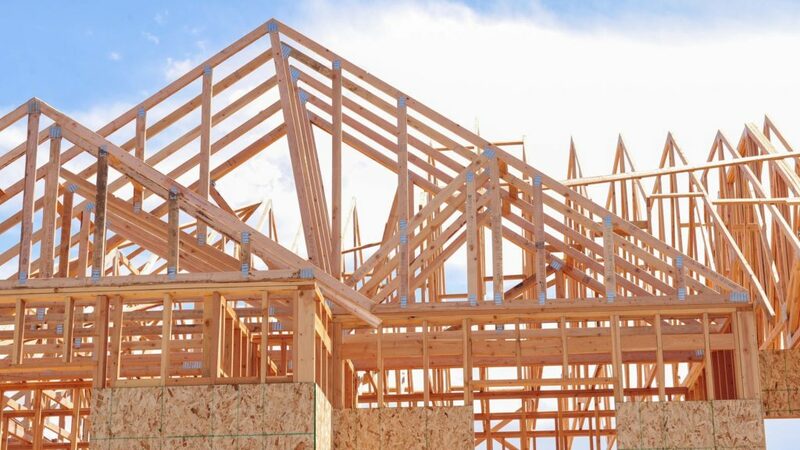 Want to build a home in the Spring Branch area? Don’t let some city-slicker contracting company touch your home build! 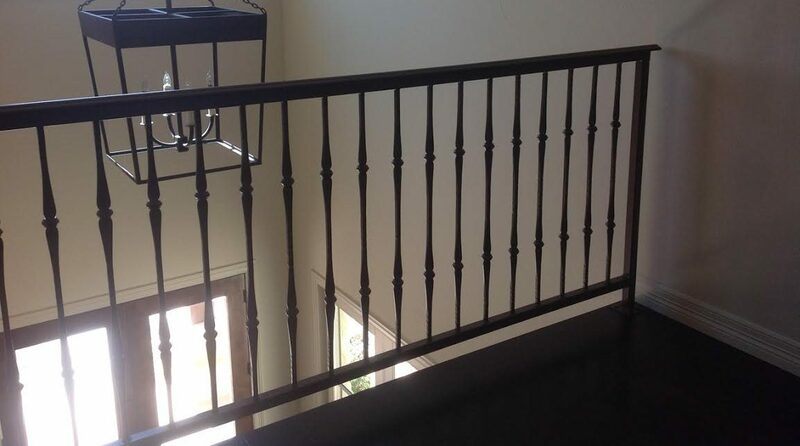 We’re locally owned and operated and have over 30 years of experience as custom home builders. Support your local neighbors and businesses. 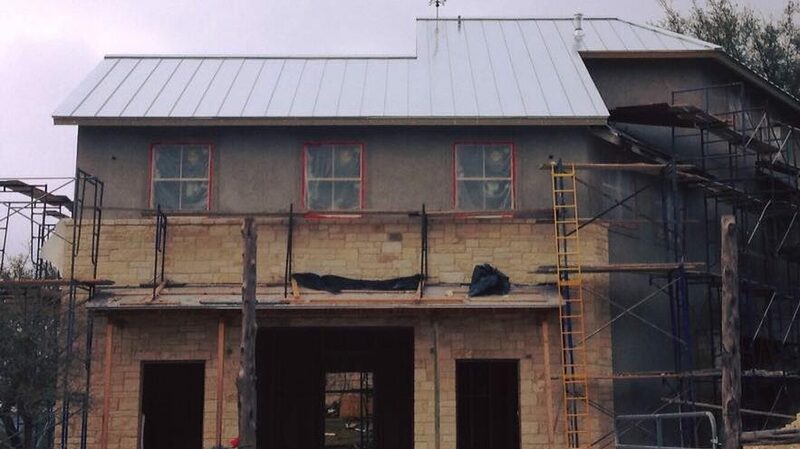 We’re Spring Branch Custom Home Builders! Is it time to consider a renovation or remodel to your current home? If so, let your neighborly Spring Branch Home Remodeling Contractors handle your next job. 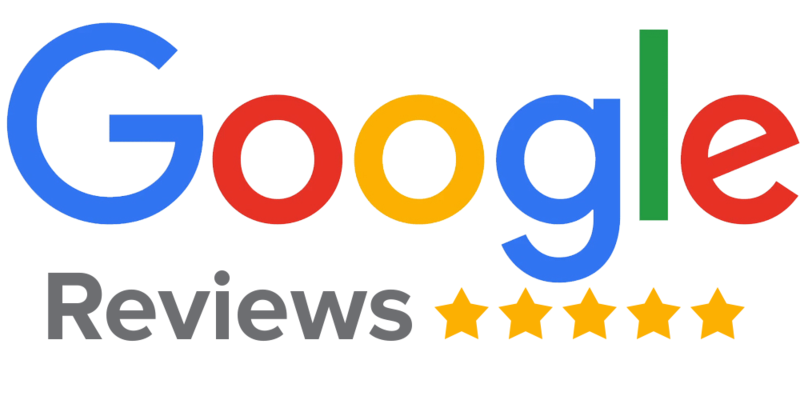 We’re experts at all types of home projects, including renovations, remodels, rebuilds, retrofits, updates, upgrades, additions, expansions and conversions. Building quality fencing in the Texas Hill Country is one of our specialties. No matter what type of terrain your home and land sit upon, or the type of fence you need, CMW is your locally owned and operated Spring Branch Custom Fence Builder. Let us put the perfect boundary around your property today! We even build custom gates and entryways. If you want your home to have a timeless, long-lasting style, consider building with stone. 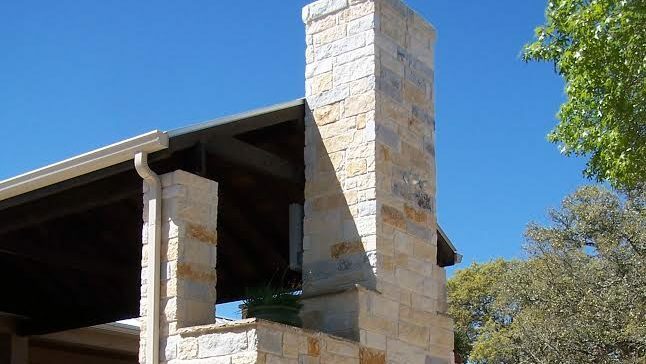 We’ve been working with masonry projects in the Spring Branch area since the mid-90’s! Whether you need to add stone siding to your home, build a stone fence or add stone columns and pillars to your back porch, we’re Spring Branch Masonry and Stone Contractors! Metal Buildings have come a long way in the past few years. These days, you can build just about any type of structure around a metal frame. They’re durable, long-lasting and typically more affordable than traditional wood-frame structures. 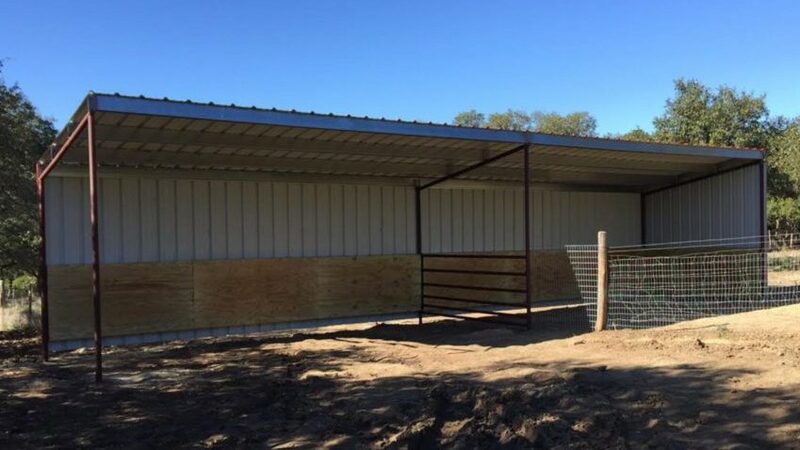 If you need a metal frame barn, metal frame custom home or metal frame shop, consider CMW your Spring Branch Metal Building Contractor! The best way to enjoy the Texas Hill Country is to sit out in your own backyard in a shady space where you can dine, drink and entertain with your friends and family. 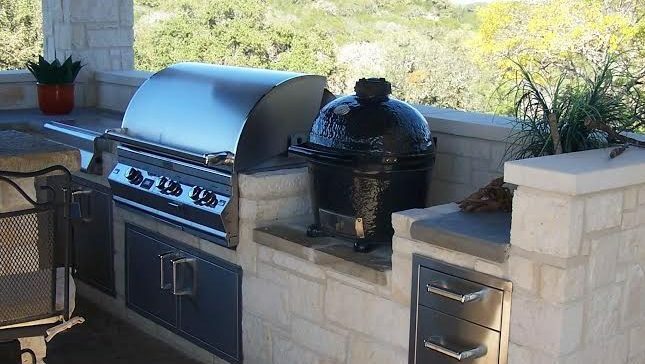 If you don’t have a perfect outdoor space yet, let CMW build you a custom Spring Branch Outdoor Kitchen! We can build to your specific needs and will make your backyard your new favorite room. Spring Branch, Bulverde, Canyon Lake, Stone Oak, Kendalia, Timberwood Park and more! 78070, 78258, 78259, 78260, 78261, 78163, 78004, 78015, 78133, 78132 and many more.